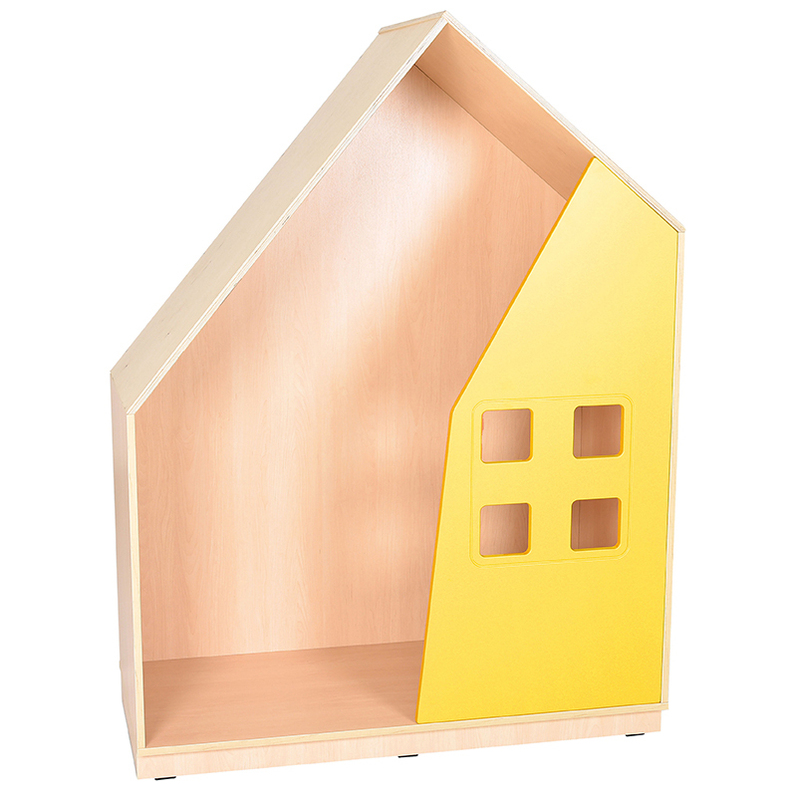 Children will love sitting inside this house hideout and relaxing whilst they read their favourite stories. Manufactured from a combination of 18mm Maple melamine faced board and 18mm strong plywood (roof). Lime green cushioned seat is made from hardwearing vinyl and fire resistant foam.